When rules get released for armies, they can sometimes be spread out across a couple publications. Or, at the very least, you can have different publications that each have a different army in them. Carrying around all those books can get tedious, so the folks over at Forge World have consolidated three of them and put them all in one place. And they're taking orders for the book now. 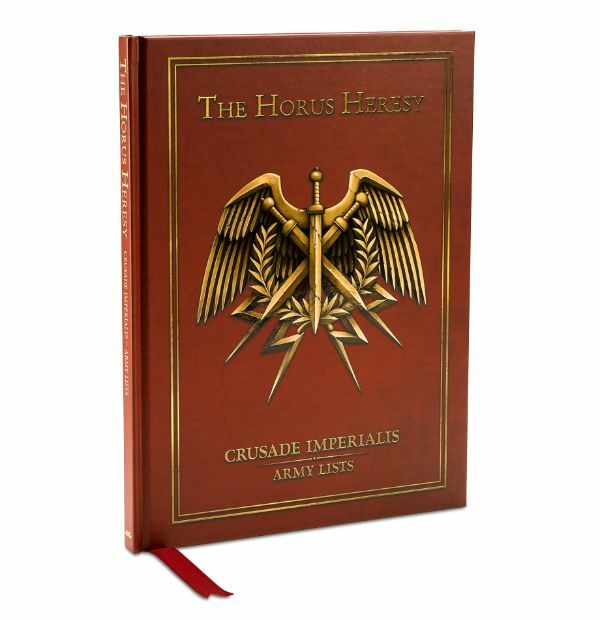 The book is called The Horus Heresy - Crusade Imperialis. It brings together the rules for the Solar Auxilia, the Questoris Knights, and the Imperialis Militia and Cults. 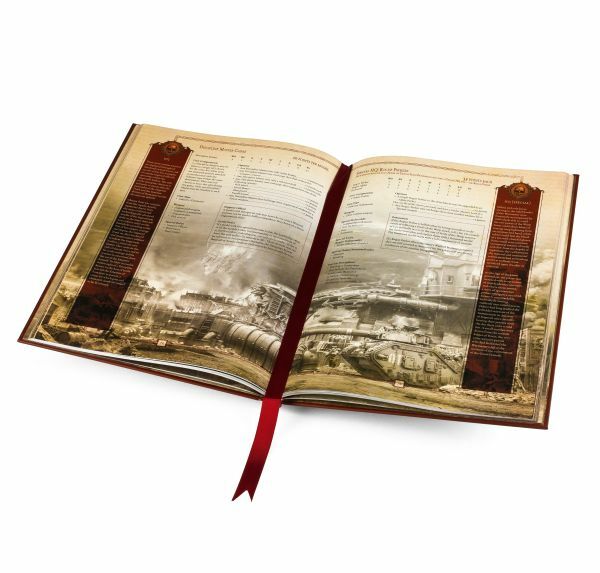 The book's 132 pages and has all the unit profiles, special characters, and whatever special rules the particular forces follow. There's also the rules for the Battles in the Age of Darkness expansion, so you can play Horus Heresy games. Orders are being taken now with the books being shipped out next week.